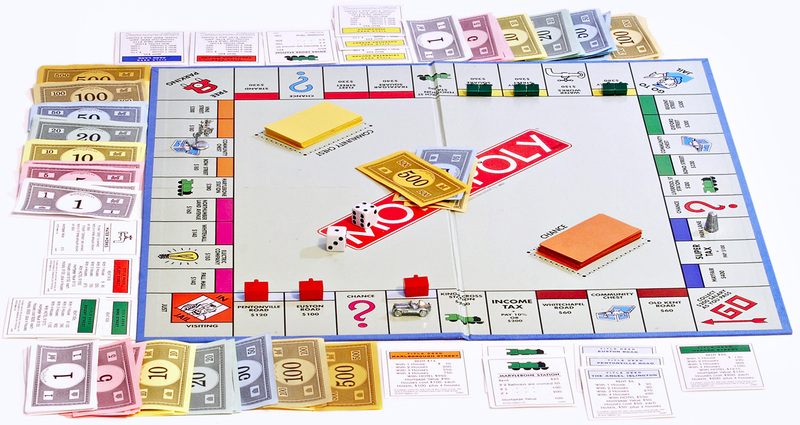 I remember when the “electronic banking” edition of Monopoly came out in 2006. It seemed like the coolest edition yet with debit cards instead of 240 loose bills that make a mess and get lost. However, upon actually playing the game I felt it was less fun without bills stacked neatly in front of each player and strewn in heap in the middle of the board. No longer could you tell with once glance who was rolling in dough and who barely made it back to “Go” to collect $200. I hope you have the opposite feeling toward technology in the real world. Technology and new versions tend to make processes easier. And when you don’t have to spend time doing things “the old way” you can concentrate on more important tasks. For instance, Windows Server 2012 has a lot of upsides. This newer version offers increased security, improved memory and disc management which allows CT Center to run faster. It also supports software such as Host Media Processing (HMP) which basically eliminates the need for physical dialer cards and T1 or PRI lines. HMP is another piece of technology that is good news for your dialer. First off, your hardware and maintenance requirements are lower. Plus, capacity upgrades and other dialing feature changes are a lot quicker, easier and less expensive when there’s no physical hardware to deal with. It’s ok to stick to the old fashioned way for board games, but if you don’t embrace the new technology advancements in the rest of your life you will miss out on a lot.